Are you ready for a new set of ideas for your monthly Paper Pumpkin kit? If you aren’t a Paper Pumpkin subscriber you can sign up HERE. 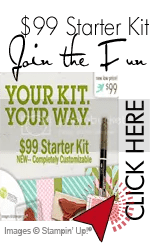 Sign up by June 10 to receive the June kit. AND if you are a brand new subscriber use the promo code – STARTHERE – and receive 25% off each of your first three months – that’s the June, July and August kits! On to my card for today – this one is a clean and simple card. I used a few things from the Paper Pumpkin kit along with a few supplies from my craft room. I decided to use one of the little envelopes as “paper” and die cut it with the Stitched Shapes Framelits using the largest of the circle dies. You could cut 4 circles from each envelope. And probably get two more if you didn’t cut full circles or moved to the one size smaller in the set. I cut full circles because originally I thought I was going to use the full circle but ended up just using a portion of it. And if you don’t have the Stitched Shapes or other Circle dies, use a punch. I glued my circle onto a layer of Very Vanilla card stock (mine is 5″ x 3-3/4″). I added that onto a Soft Suede card base (11″ x 4-1/4″, score at 5-1/2″). 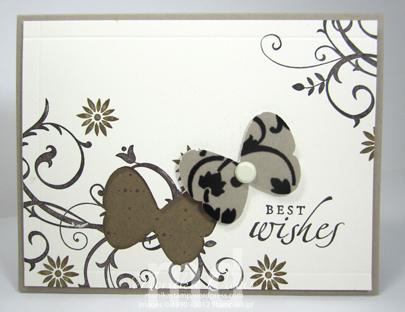 I stamped the greeting on my card using the Soft Suede ink – you could pick which ever greeting you want. Then use 24″ piece of the gold twine and tie it around the front of the card and tie in a little bow. To finish I took three of the vanilla flowers from the kit and stamped the centers and then added a pearl. Each one is on the circle with a dimensional. I think it turned out to be a nice elegant card – it could be a wedding card even – it is wedding season now. If you live local to me join me for some stamping this week – Friday 5/26 – Card Makers Class and next week Wednesday 5/31 for Paper Pumpkin Craft Night. You can find details and RSVP on my website HERE. Be sure to hop along and see the rest of the ideas. 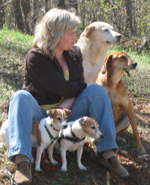 Next up is Kimberly Morris – check out her creative ideas. Now that the new year has come and gone it’s time to work on Valentine’s Day – it will be here before we know. We are almost half way through January already! Where in the world does the time go. I had high hopes of getting so many things done over the holidays and it really just didn’t happen. Sigh. At the end of December I had my monthly Card Maker’s class and created this Valentine’s card as one of the selections. I used a couple of new products from the Stampin’ Up! Occasions Catalog. The Sending Love Designer Paper Stack – which is a fun 6×6 sized stack of red and while designs. There are 8 double-sided designs in the stack. I also used a new stamp set called Falling for You. It’s part of the Falling in Love Suite which has products that are romantic and shabby chic. Think marriage, wedding, love. The heart is from the Sweet & Sassy Framelits die set. I wonder why they gave that one a different name instead of just calling it layering hearts like they did the circles, squares, and ovals. Even the stars are just called stars. I want to call it layering hearts. The Baker’s Twine is actually from the Holiday Catalog – I wish they had kept that little pack as it was perfect for Valentine’s projects this time of year. I have been away for a short while spending time with family but I’m back now. 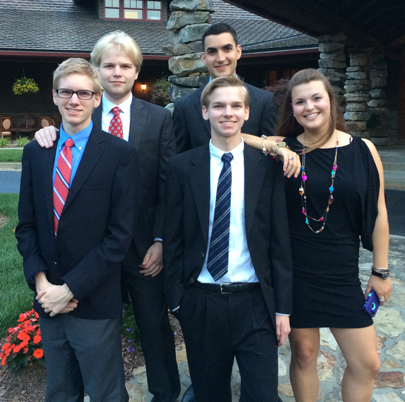 Last Wednesday Kyle flew home so he could come with us to a family wedding. Thursday we left and drove to the mountains up in the very north east corner of Georgia. 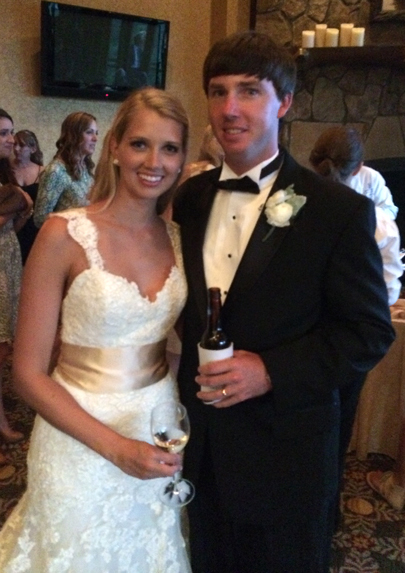 Greg’s first cousins’ daughter was getting married on Saturday and the weekend was full of family time. 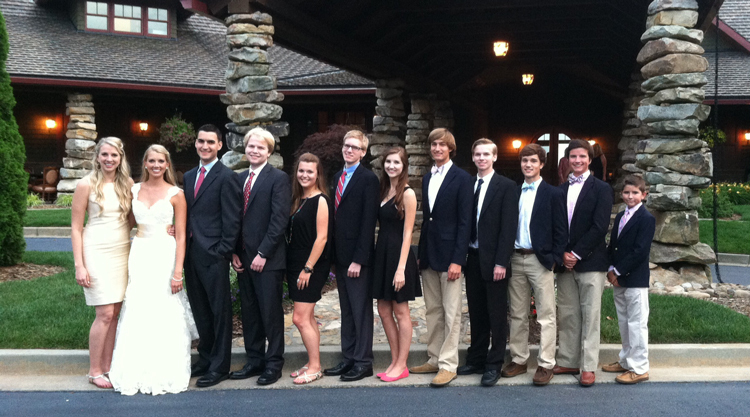 Thursday night a Bar-b-que at the lake house, Friday night a party at a marina on the lake, and then Saturday was the wedding and reception at one of the country clubs overlooking the lakes. The views everywhere were just beautiful! 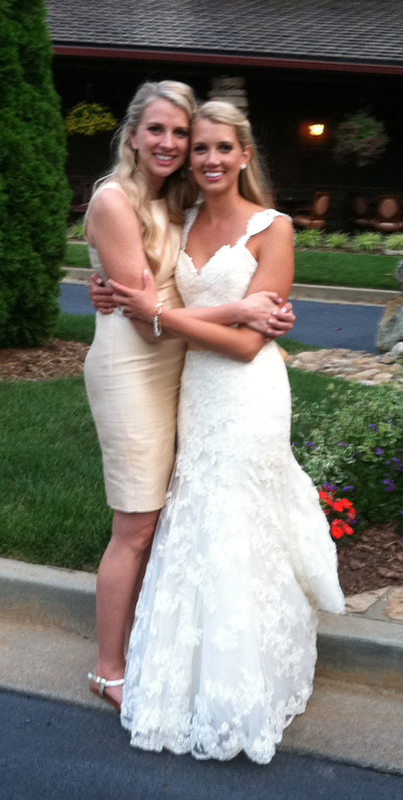 We spent lots of time with cousins, aunts, uncles, more cousins, second cousins, grandparents, etc. 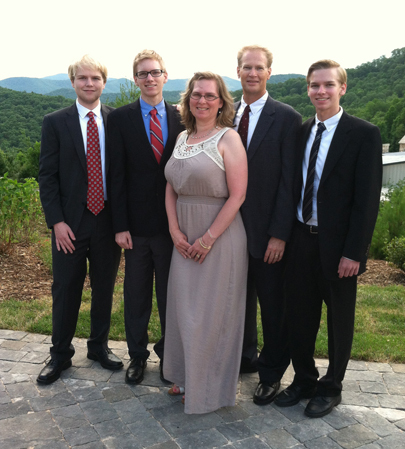 Plus we met the grooms family – with what seemed like an equal amount of cousins… And then Sunday driving back home we stopped and spent the afternoon with my family – my parents, brother, niece and nephew. Monday I took Kyle back to the airport to fly back to San Francisco. I think he had a worthwhile trip seeing almost every relative in one quick trip home! 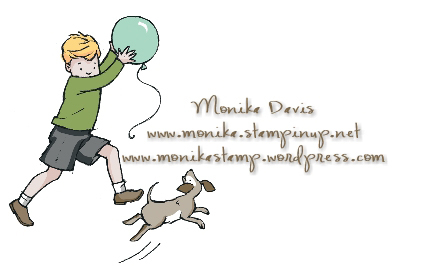 There was a little Stampin’ Up! included in the weekend. 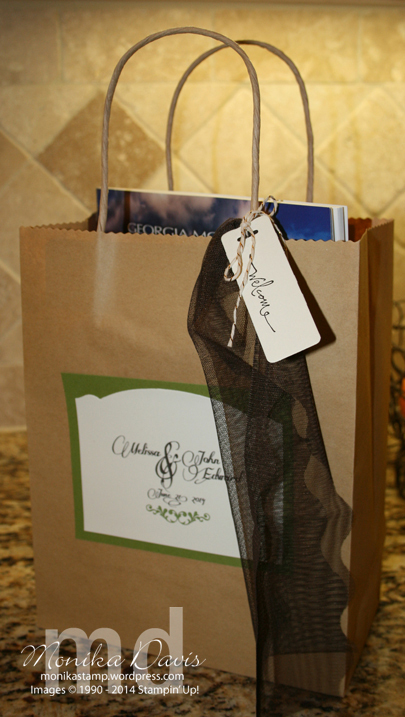 First off I went up to the lake house and spent a day with Jan a few weeks ago – we made Hospitality/welcome bags that would be in all the guest rooms when they arrived for the weekend. 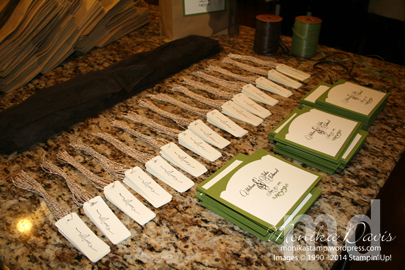 We cut tags from Very Vanilla card stock using the Chalk Talk framelits and stamped “welcome” from a retired stamp set on each tag using Early Espresso ink. Then tied Gold Baker’s Twine on each tag. We cut the Early Espresso scalloped tulle (on the clearance rack) to tie on the handle – then the welcome tag was tied on to it. On the front of each bag I created a name and date piece in My Digital Studio and then printed it on Very Vanilla card stock. Each piece was cut to size and the top was cut with one of the edgelits and the Big Shot. Those were all glued to a piece of Old Olive card stock and then glued to the front of each bag. 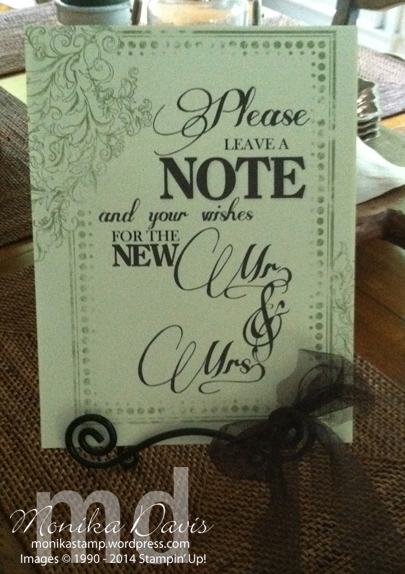 I also made a sign to sit by the guest book – I used My Digital Studio and printed it on Very Vanilla card stock. I used the Fast Fuse adhesive and attached it to a think piece of card board so that it would stand up on the plate stand. I tied a piece of the Early Espresso Tulle to the stand. 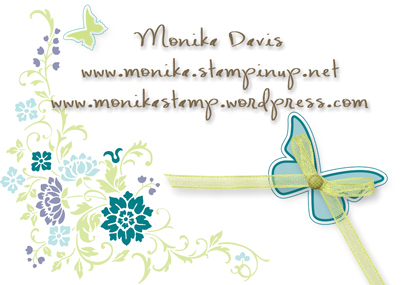 Posted in Clearance Rack, My Digital Studio, Tags, Wedding	| Tagged Monika Davis, My Digital Studio, Stampin' Up! Gold is a hot trend right now and this card pairs up a lot of gold elements with the Language of Love to create a Valentine’s or even a Wedding card. I adapted an idea I found on Pinterest. Here are the elements on my card – some are the same as the one I found and some are different. Stamp the strip of hearts from the Language of Love stamp set using the GOLD Encore ink. Punch out each heart with the small heart punch. Create a double bow with Gold Baker’s Twine – I used a little magic bow maker that I found on Pinterest – I made a few so that I’d have them to use in class. I need to get a picture of it and share it with you later. Here is another view so you can hopefully see the layering. All the hearts are attached with Stampin’ Dimensionals as well as the layer on top of the base. The bow is attached with a mini glue dot. And I actually used the liquid glue for the foil. Have a great day! I’m writing this early in case we get a lot of ice and lose power over the next couple of days. Well today is a color challenge day at Create with Connie & Mary. And I wasn’t quite sure what I was going to do with just these two colors – Very Vanilla and Champagne Glimmer! I got out the paper and thought now what ink am I going to use! I was a little concerned about what to do for this color challenge with no ink choices. Then I remembered that we have Champagne Shimmer Paint. And I recently purchased the Happy Hour stamp set so I thought I could use the champagne glass in that set. But doing the whole glass in the shimmer paint was really light so instead I decided to add just a little bit of one other color (Soft Suede) – it’s just a hint to outline my glasses. The champagne on the inside is the shimmer paint. I have to tell you I was really happy with how the whole card turned out! This would be a great wedding card of New Year card – what do you think? 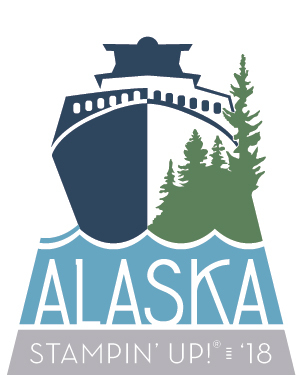 What can you create with these two colors? Have fun playing along. Visit the Create with Connie & Mary site to see the creations from the rest of the design team and to submit your own creation for this new challenge. Have a great week! Just a really quick post today – busy, busy…. Soft Suede and Very Vanilla. Baroque Motifs and Sincere Salutations – both retiring. Mocha Morning Designer Paper – also retiring. Butterfly Punch – yep it’s retiring. The Neutrals 5/16″ brads – I think those are staying. Also the Simply Scored was used but you can’t see it much in this picture. 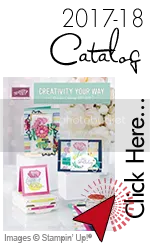 Card Style idea from Cindy – we used this style in our MDS club class and I have those to share too – I don’t think I already did it so those will be on another day since we made several designs. Gotta go…. 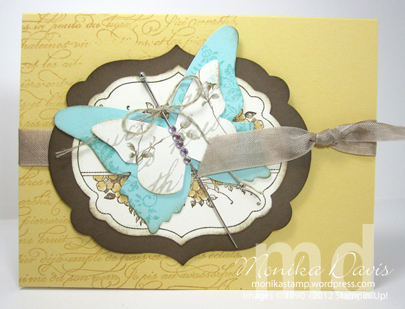 Posted in Baroque Motifs, Cards, Designer Series Paper, Retired List, Wedding	| Tagged Monika Davis, Retired List, Stampin' Up!